Because of mistakes, I have made, I have learned it is wise to be cautious answering religious questions. It is easy to place ourselves between God and the person who is asking for answers. I have decided most of the time it is best to politely encourage people to ask God not men for answers. I have previously mentioned that I recently left the Mormon church. I was a devoted member and diligently taught my children the principles embraced by the LDS (the abbreviated name for the Mormon church). I have three children who left the church and three who remain very faithful members of the LDS church. It is difficult for my children who remain faithful to understand why I left because I was a devout Mormon for over 50 years before I began to question the accuracy of Mormon history. Despite the difficulties we think we can overcome, it is best to let those we love, ask God not men. God can always do more for our families than we ourselves can. At first, I felt I needed to convince my children why I left the Mormon faith, but I learned quickly that it is not kind to impose unwanted knowledge upon loved ones who don’t desire to receive it. To do so is a formula that causes contention. A couple of contentious experiences that hurt my relationship with my children taught me to be cautious about answering religious questions. God is no respecter of person, everyone can learn to ask God not men. How does priesthood work in your new faith? Is there a line back to Joseph Smith? If so, through whom? Or maybe you believe in a new line directly from Jesus? Is so, through whom? It is currently my opinion that misinterpretations come from short form answers or summaries. I am not in support of them. If someone is thoroughly studying a subject and they have a specific question about their subject of interest, and I feel qualified and comfortable, I would answer their question. Your question about priesthood may seem like a simple question, but I am guessing there are several questions that should be addressed before addressing that question. 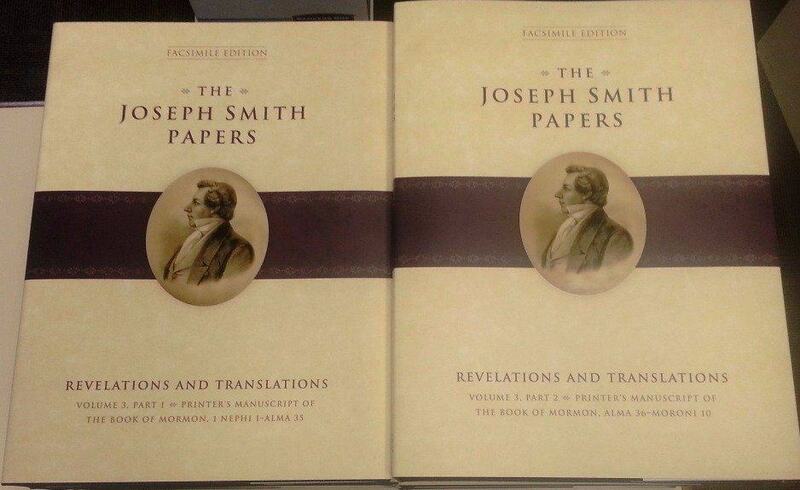 Quite a few years ago, a man name Royal Skousen was moved upon and blessed to start a project that has resulted in multiple volumes titled “The Joseph Smith Papers”. Most LDS members are not familiar with the content of the many volumes of these books. They contain a wealth of valuable knowledge. Royal Skousen and others labors on this project were not happenstance. God was very involved in this labor to lay a foundation for the clarifications that are presently occurring. 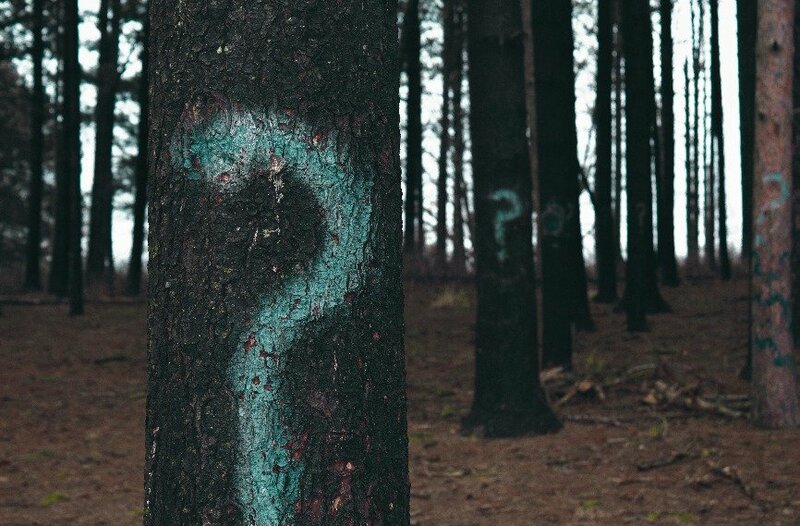 Only God knows each of us intimately enough to know the perfect timing to answer each of our questions. I am very grateful for the Lord’s mercy to give me one piece of knowledge I am ready for, and the time to process it before he expects me to digest the next piece of knowledge. No one but God knows me intimately enough to know “my perfect next step”. As I responded to his question, I deeply desired that he would feel my love and God’s love. I pray that he did. I hope to continue to be cautious answering religious questions and to encourage others to ask God not men.